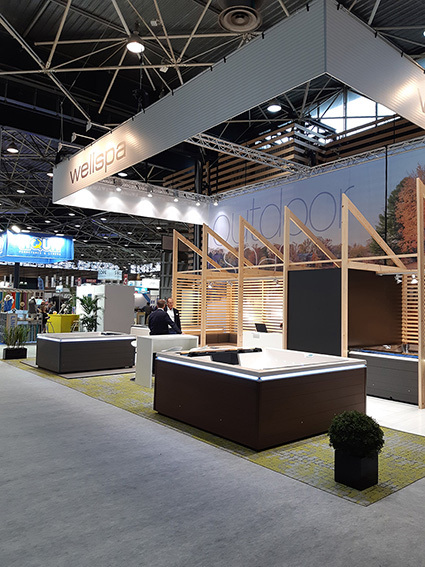 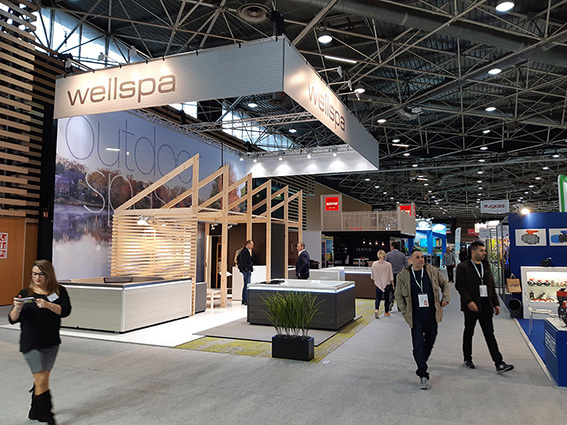 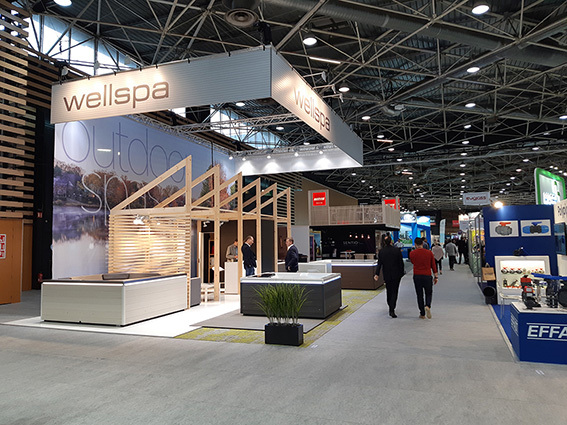 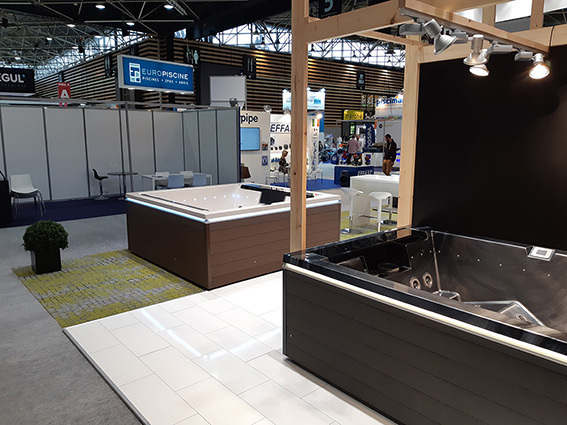 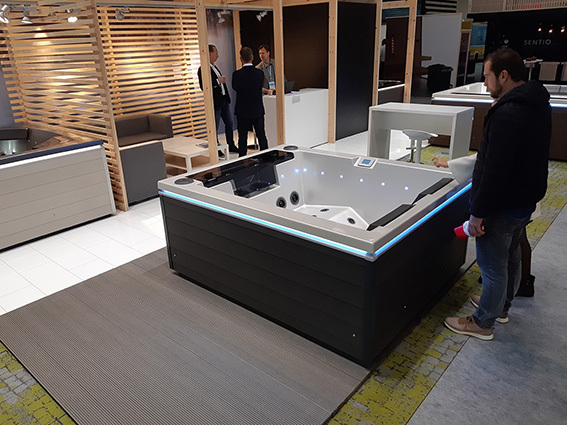 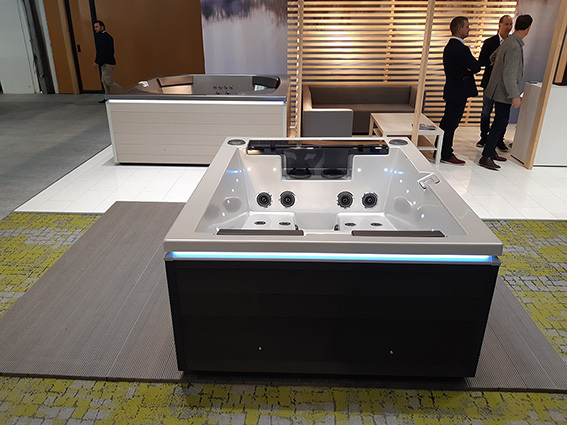 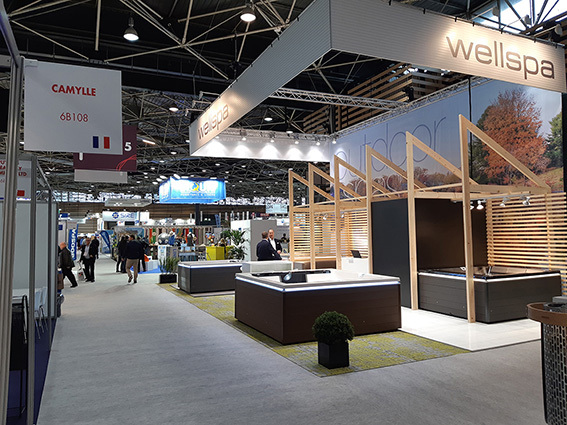 The trade show Piscine Global Europe - The Leading Swimming Pool and Wellness Event is held in Lyon, France. 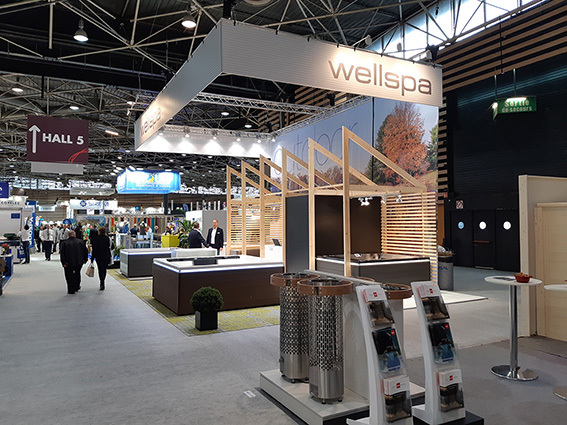 The frequency of the trade show is biennial. 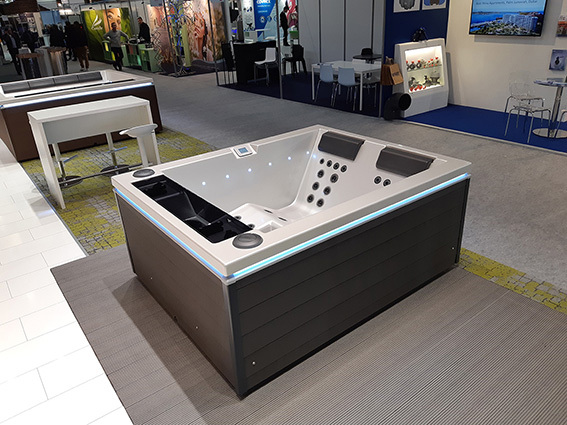 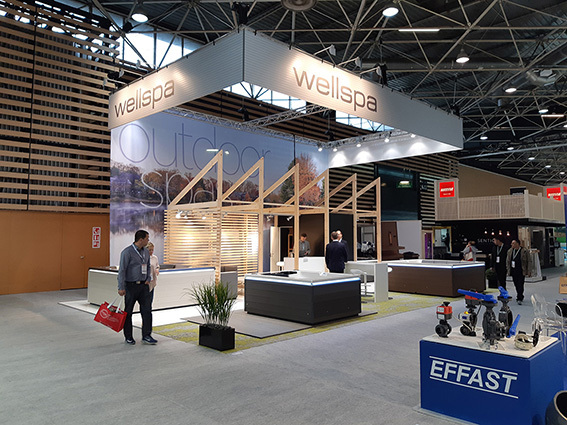 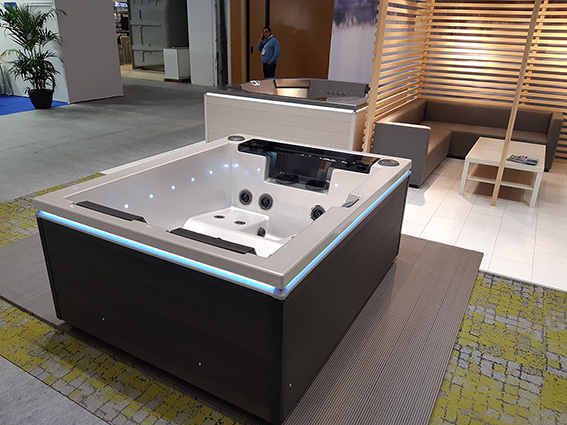 Products for private and public swimming pools: pools, filters, accessories, chemical products, coverings, building structures, maintenance, hygiene, insulation, safety, landscaping, environmental amenities, furniture, lighting, heating, games, health, thalassotherapy, sauna, spas, solariums.